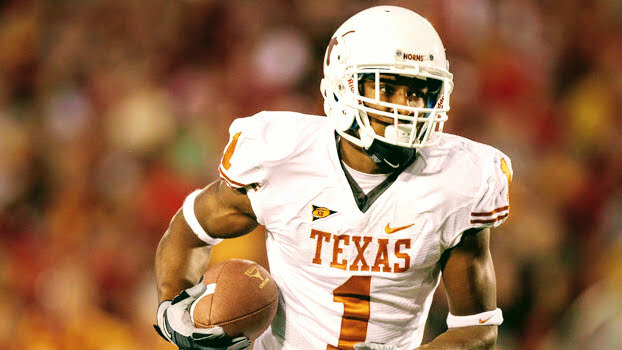 Three former Texas Longhorns — Mike Davis, Quincy Vasser and Dylan Haines — will participate in The Spring League as the trio looks for an opportunity to continue their football respective football careers. The developmental football league will begin practices next Wednesday in Austin at Round Rock I.S.D.’s Kelly Reeves Athletic Complex. The three Longhorns are members of a South team, one of four teams made up for former NFL and college players looking for a second chance to get back in the league, that includes former Texas A&M Heisman Trophy-winning quarterback Johnny Manziel.